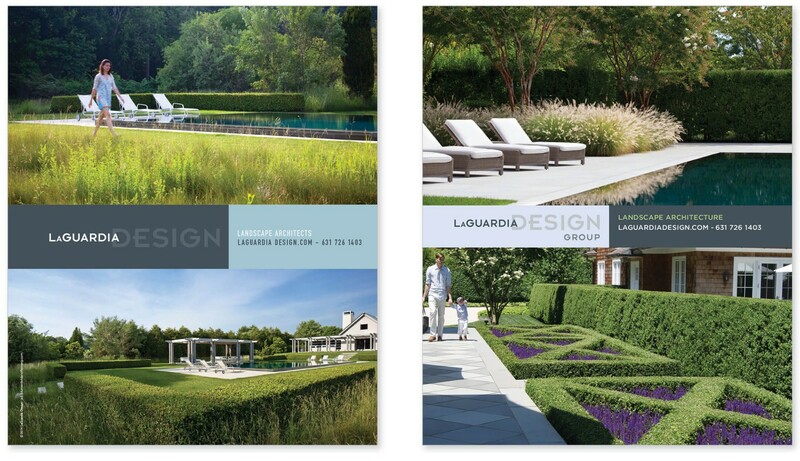 LaGuardia Design Group is the largest landscape architecture firm on Long Island. They weren’t when they came to us. 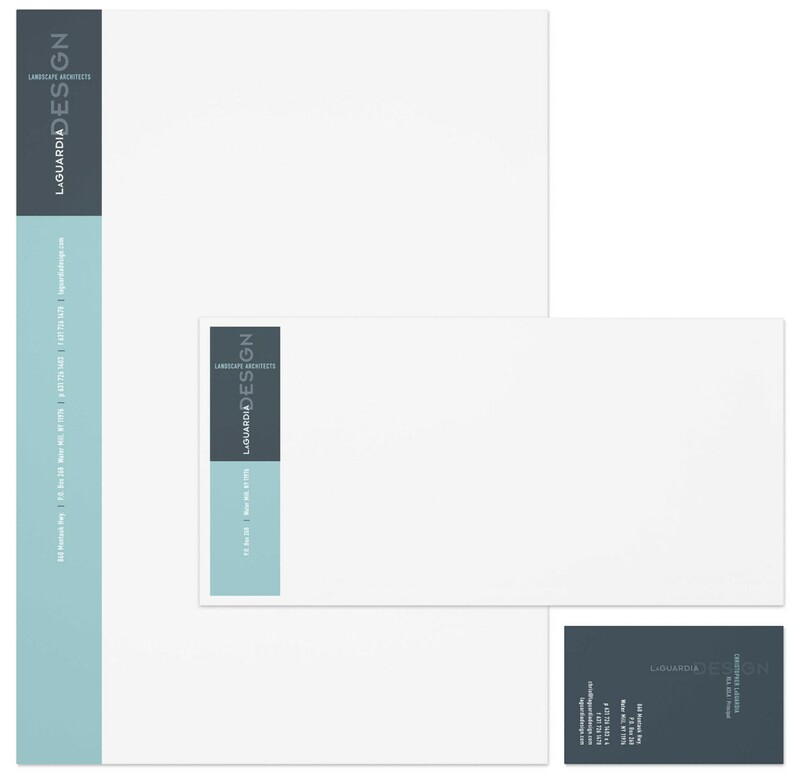 We designed a logo, handled local public relations, cultivated strategic sponsorships and community alliances, and designed a print campaign that features their extraordinary work. Offices are expanding, business is exploding, and a team of new, dynamic, talented partners is helping to steer the firm. 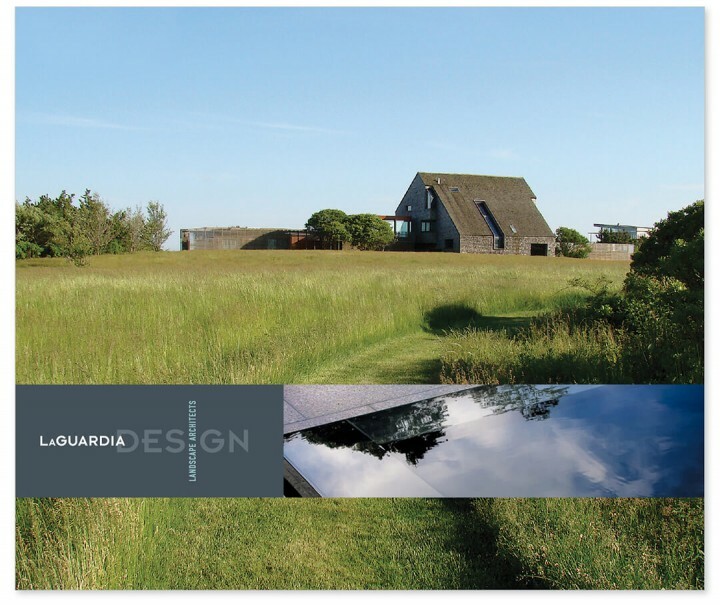 LaGuardia Design Group engaged B+F to help create a brand that would appeal to our client base and move our firm towards a sustainable business model that allows multiple professionals within the group to provide quality services and an aesthetic that reflects the firms portfolio of award winning work. 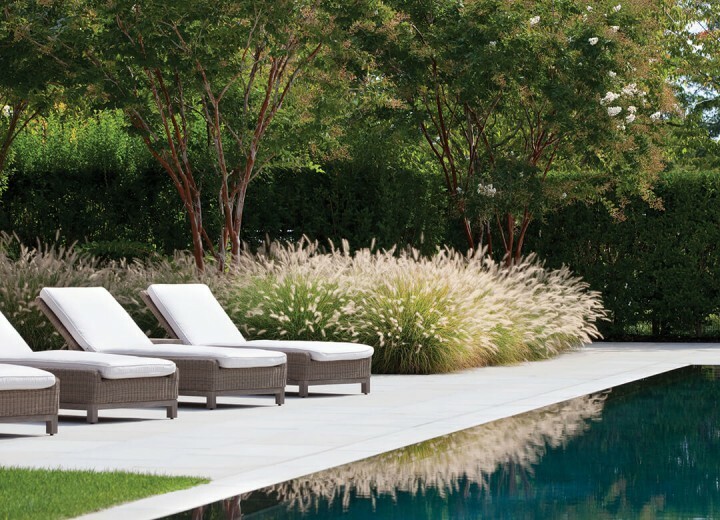 Lynn and Jill have seized on this opportunity and in a few short years helped us quadruple our business and facilitated our name recognition far beyond the Hamptons. My contemporaries constantly ask “how did I do it” I simply refer them to B+F to get started.